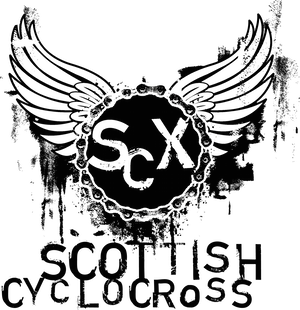 Scottish Cyclocross Association: Win a Scott CX Comp! The Tri Centre - title sponsor of the Scottish Cyclocross series and organisers of the Meadowmill Cross at the end of November and all round good folks - along with Scott Bikes are offering Scottish Cyclocross racers the chance to win an awesome Scott CX Comp worth £1100. The bike will be won by ballot - so the more races you enter during the season the more chances you have of winning it. This is irrespective of category or standard. Simply by entering a race your name will be added to the hat. More races = more entries. 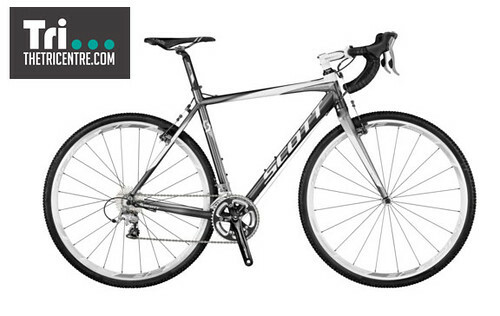 The winner will be provided with a shiny new Scott in the correct size for them. Thanks to The Tri Centre and Scott Bikes for this very generous prize - make sure you drop in to their shop in Edinburgh or visit their website to check out their full range.